Explore the scenic backroads of the Texas Hill Country & learn about Texas cowboys & the Great Trail Texas cattle drives. Visit LBJ's ranch & take a guided tour of the "Texas White House"§ with a National Park Service tour guide. See award-winning wineries & orchards, then visit Fredericksburg, a historic & picturesque German town. 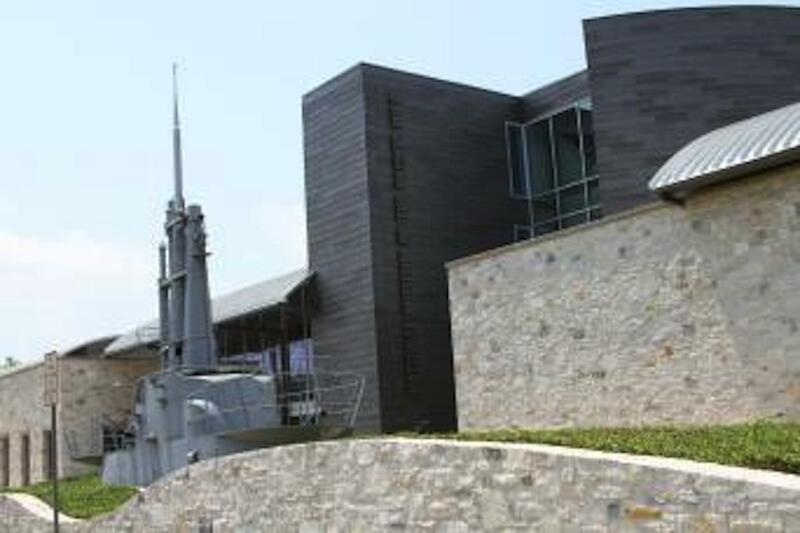 Shop & have lunch at an authentic German restaurant & biergarten (optional), or explore the home of Admiral Chester Nimitz & the National Museum of the Pacific War (optional). 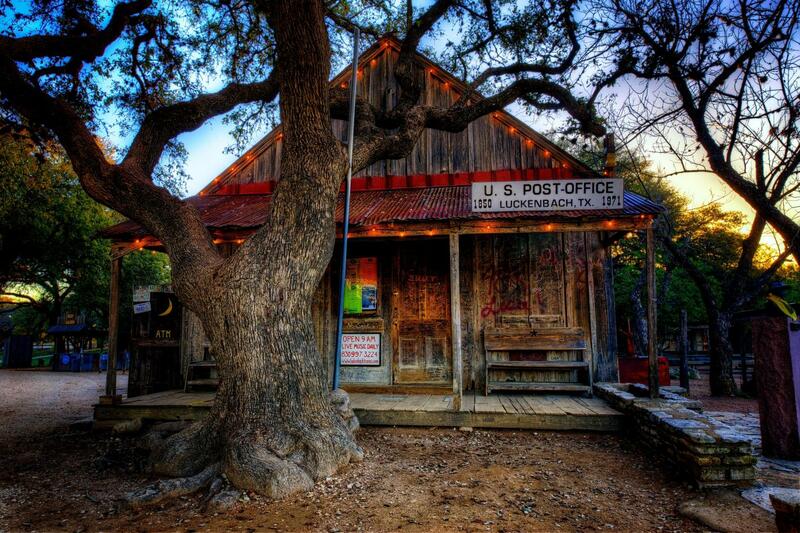 Experience the magic & music that is Luckenbach, Texas—where "everybody is somebody!" § Important Note: Starting August 3, 2018 and until further notice, guided tours of the interior of the “Texas Whitehouse” are cancelled per the National Park Service due to needed repairs. 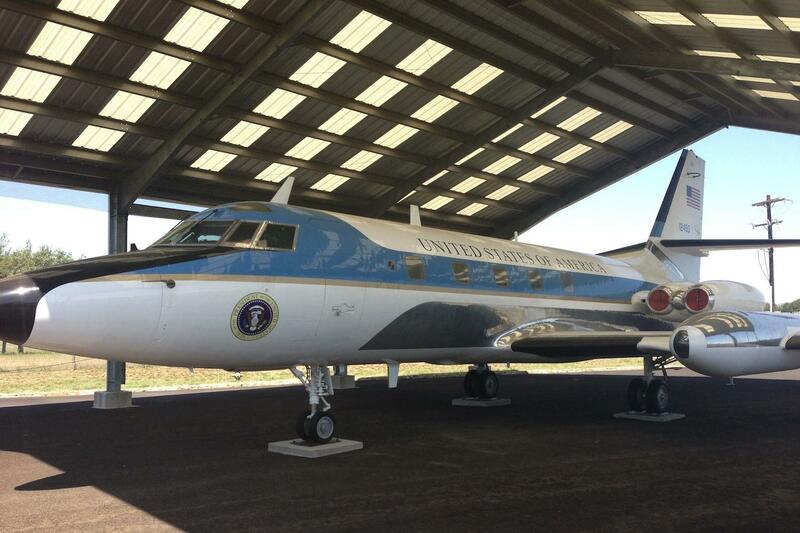 However, guests can still explore the LBJ Ranch grounds, view exhibition pieces and artifacts in the JetStar Hangar, watch an award-winning 14-minute film, and get a picture with LBJ’s infamous JetStar aka “Air Force One-Half”. We have had an interest in LBJ for a long time, especially his lifelong relationship with his ranch and the Hill Country. It was absolutely wonderful to see what we had read so much about. 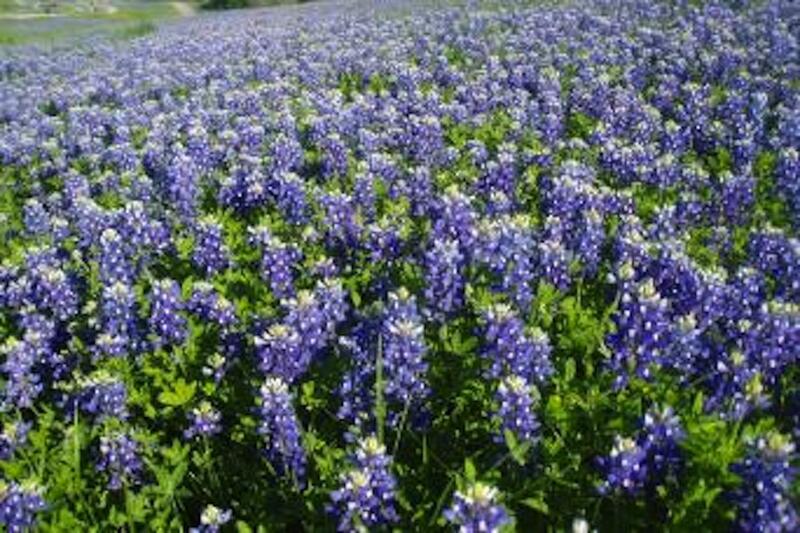 Travel along the beautiful, scenic backroads of the Texas Hill Country, with a brief stop at the LBJ National Historic Park Visitor Center in Johnson City. After you'll visit the town of Stonewall, the peach capital of Texas and home to the Lyndon B. Johnson State Park and Historic Site along the picturesque Pedernales River. During your tour, you will discover how the German migration of the 1840s and 1850s influenced the development of this picturesque area. You will hear about the role of the Texas cowboy and the great cattle drives from South Texas to mid-western markets, and you'll learn about the legacies of both LBJ—America’s 36th President—and Lady Bird, his beloved wife. 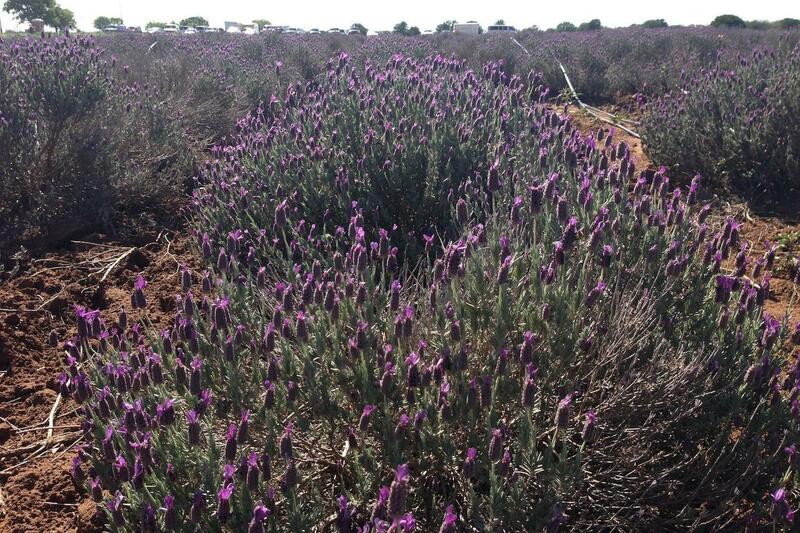 We will visit the quaint German town of Fredericksburg, known for great shopping, western & regional art, biergartens, bratwurst, Texas-European fusion furniture, and home & ranch decor. In this picturesque little town is where you can visit the Nimitz Museum & National Museum of the Pacific War. If you prefer, you can shop and eat lunch at an authentic German biergarten, or go to a wine tasting (or 2! 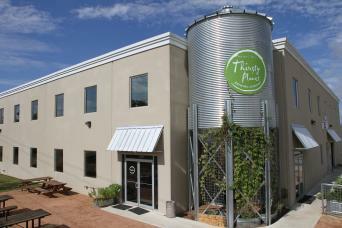 ), or sample award-winning beer at the Fredericksburg Brewery. We make this Fredericksburg part of the tour flexible, so you'll have time to browse the town and do whatever pleases you! We will stop and take in the storied musical history of the colorful town of Luckenbach, made world-famous by Willie Nelson, Waylon Jennings, Jerry Jeff Walker, Gary P Nunn, Hondo Crouch, and many more artists and colorful characters. We’ll be traveling from Austin, one of the fastest-growing cities in the US, to the west, on Highway 290 into the heart of the great German migration of the 19th century. We will stop for a break in Johnson City at the LBJ National Historic Park Visitor Center. After our brief stop in Johnson City, we will head west to the beautiful LBJ Ranch and "Texas Whitehouse" on the Pedernales River. After the LBJ Ranch, we will head further west to Fredericksburg, where you will have 1 to 2 hours of time on your own to eat lunch, taste local wine, shop, taste local beer, try the local whiskey, or just sit and take in the beautiful surroundings. From Fredericksburg we will drive past vineyards on our way to legendary Luckenbach, Texas—where "everybody’s somebody." From Luckenbach we will take a scenic route through the Texas Hill Country, back on Highway 290, and then head back to Austin. 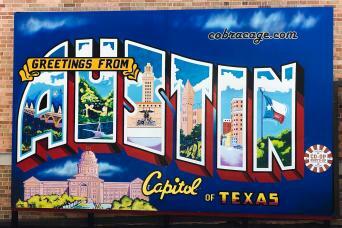 ©2019 Austin Sightseeing Tours | Gray Line Tours.